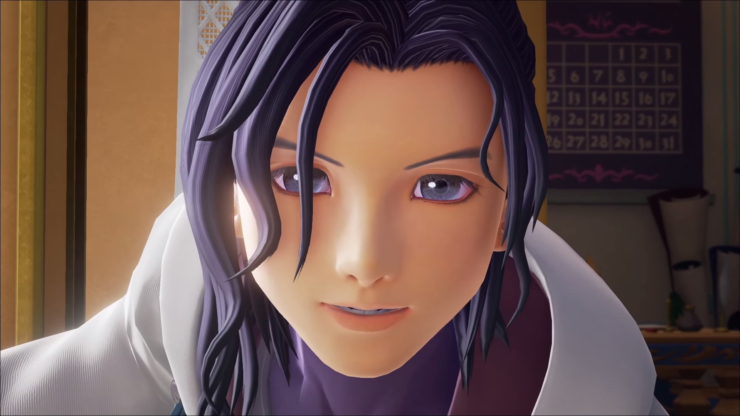 Square Enix have revealed an awesome new trailer for Kingdom Hearts III at E3 2015 showcasing the Lush World of Disney’s ‘Tangled’. Kingdom Hearts 3 director, Tetsuya Nomura in an interview with Japanese magazine Famitsu, talked about different aspects of the game. 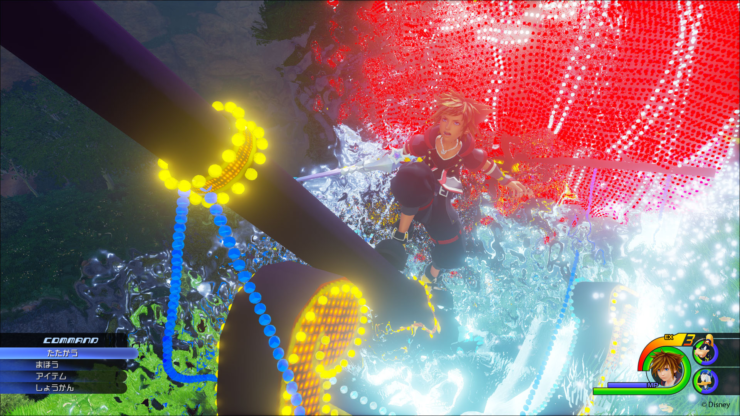 In fact, using Unreal Engine 4, the tools and features used to make the unique representation of KINGDOM HEARTS has expanded greatly. Through the expansion of the engine, we were able to elaborately devise fine and subtle expressions in motion and we are continuing to adjust this. 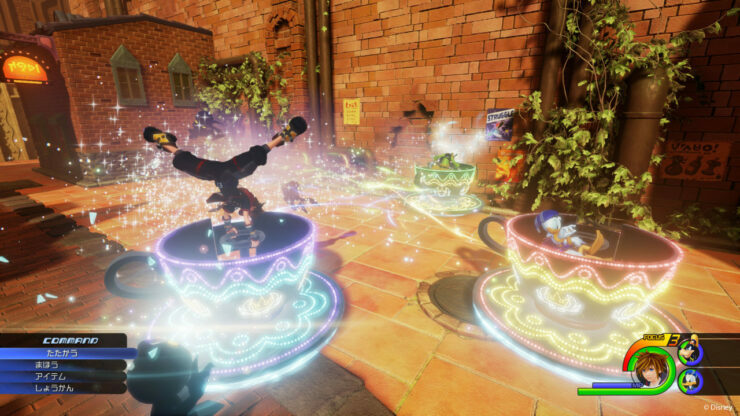 Fans of the highly-anticipated title from the celebrated series from Disney Interactive and SQUARE ENIX will see Sora and his trusted friends, Donald Duck and Goofy, adventure through the world based on the hit animated feature film, Tangled. The trailer also gives new hints to the storyline and showcases gorgeous visuals, and new gameplay elements. The story of Kingdom Hearts III takes place after the events of Kingdom Hearts: Dream Drop Distance. 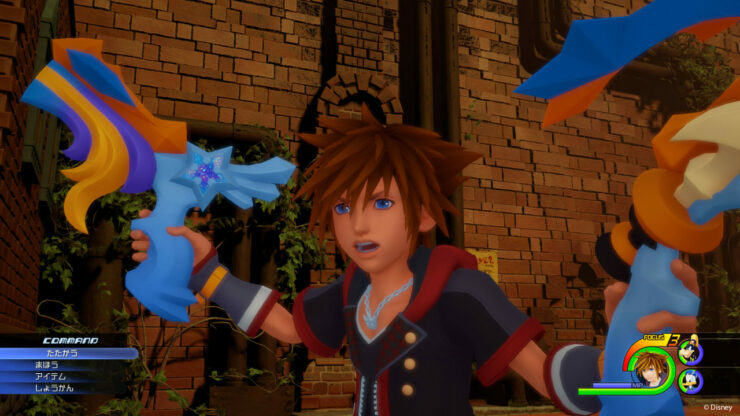 It features an older Sora as the main protagonist who sets forth on a new adventure with Mickey Mouse, Donald Duck, Goofy, Riku, Kairi, and your other favorite Disney characters in search of the seven guardians of light and the “Key to Return Hearts,” to stop Master Xehanort’s devious plan. Kingdom Hearts III will harness next generation console technologies to weave together an incredibly stunning universe full of both new and familiar Disney worlds. This game will conclude the series’ “Dark Seeker” saga. Free run is being implemented this time, so Sora’s mobility is a bit out of the ordinary. Beyond jumping and running, this likely consists of things like wall running and jumping, etc. With the exception of Olympus, most of the worlds in the game are brand new. The Tangled world was revealed at E3. Xehanort’s story will come to an end in Kingdom Hearts III, but the Kingdom Hearts series is not finished. 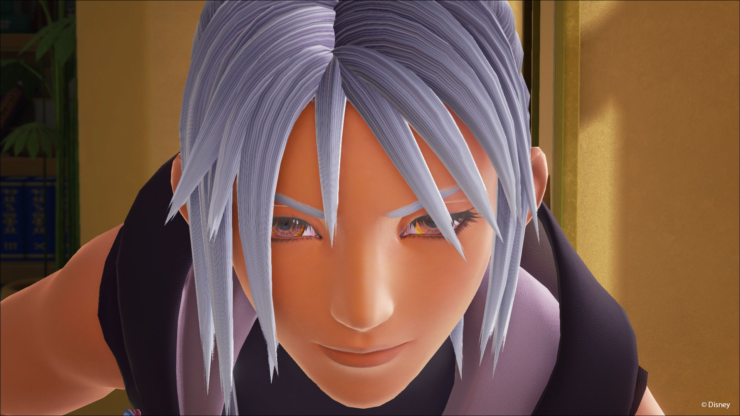 (Rather, Kingdom Hearts III brings to an end the “Dark Seeker” chapter of the series.) A plan has already been decided regarding the whereabouts of some of the characters fans might be concerned about. Nomura says he wouldn’t want to do something so disappointing as just settling things. A landing point for the release window has been decided, but they can’t say anything yet. The latest news is promised for the D23 Expo Japan Kingdom Hearts fan event on November 3. Development is on track. Things like secret movies are also under consideration. With Gamescom just around the corner, fans have a lot to look forward to, as Final Fantasy XV will be making an appearance and we may get to see and learn more about Kingdom Hearts III as well. Gamescom will be held between August 5-9 at Cologne, Germany. 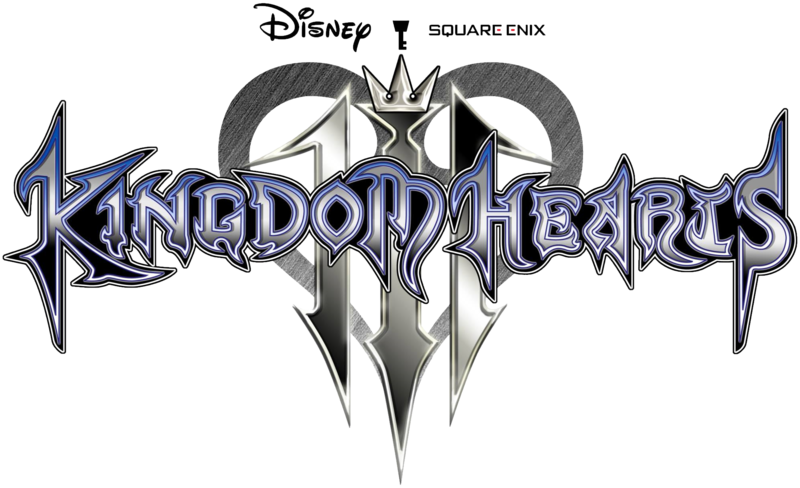 We will bring you any new information on Kingdom Hearts III, as soon as it becomes available.